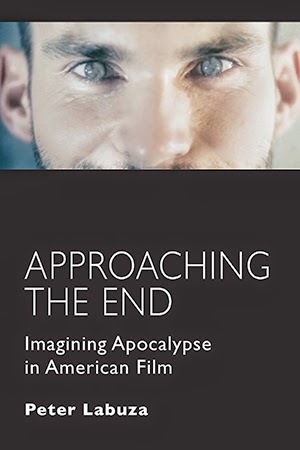 This week sees the release of Approaching The End: Imagining Apocalypse In American Film, better known as my book. I couldn't be more excited to share this essentially three-year-in-the-works project with you. First things first: you can buy the book right now here from the website! Please put in an order! Need to be convinced? How about an excerpt. Read part of the section I wrote about John Carpenter's awesome Reagan-era satire They Live, and why living in doom is the best option possible. How about another excerpt? Over at RogerEbert.Com, I go backwards in time to examine how Days of Heaven turns noir's urban anxiety into a universal one. How about a review of the book? Scott Von Doviak writes, "Idiosyncratic choices make for engaging film criticism, and Labuza’s arguments are generally persuasive." 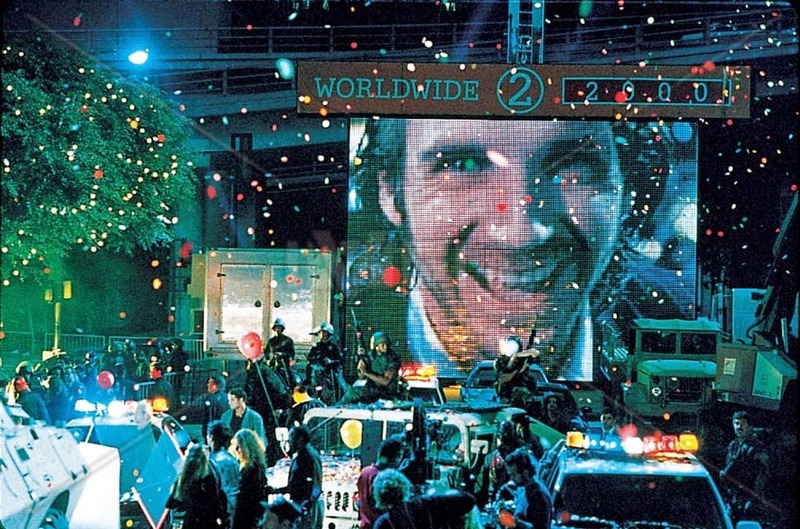 How about a video essay? Here's a new video essay on re-thinking film noir, written and narrated by yours truly and edited together by Jason Elrod! More to come later this week! 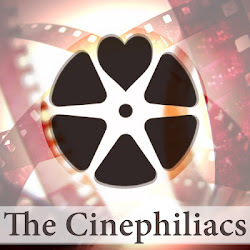 Keep watching this space for writing, event announcements, and more!